Who else is a card carrying member? | Phuks! 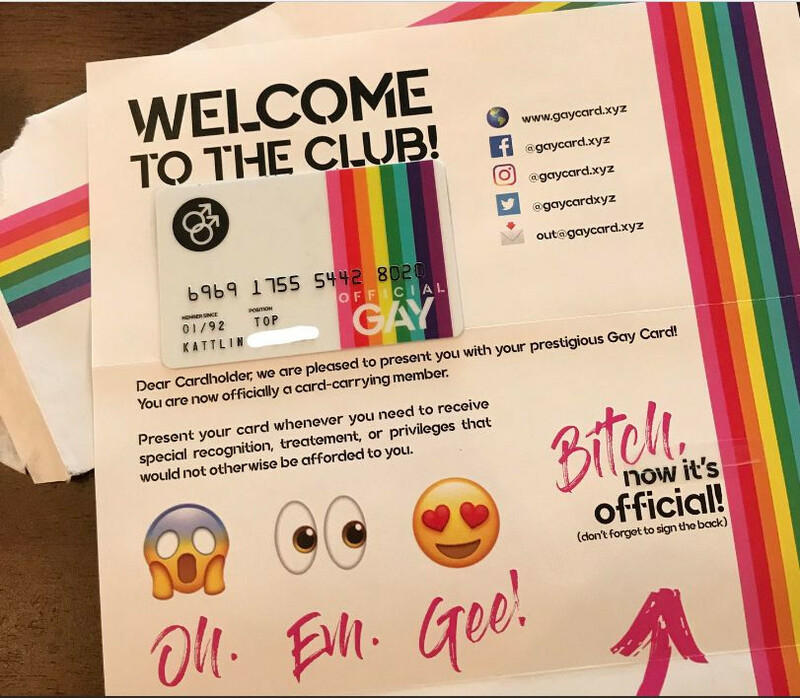 I have an Honorary Gay card. HELLO HELLO HELLO AND WELCOME TO /S/SOAPDOXBANHAMMER HOME OF THE MOST PROFOUND INTELLECTUALS ON EARTH! HERE AT SOAPDOXBANHAMMER, WE THRIVE OURSELVES ON KEEPING A HAPPY FUN ATMOSPHERE DURING ALL OF THE TIMES. RULE NUMBER NEGATIVE ZERO: ALL SHITPOST TITLES MUST START WITH A "(5)"